If you’re interested in living in a less urban area where you can see the stars at night over the best view of the Sierra Nevada mountains, an Orangevale home may be the perfect fit for you! Orangevale is a beautiful rural area comprised of rolling green hills near the base of the Sierra Nevada Foothills. The community is growing, but the city has managed to preserve its natural beauty and open spaces. 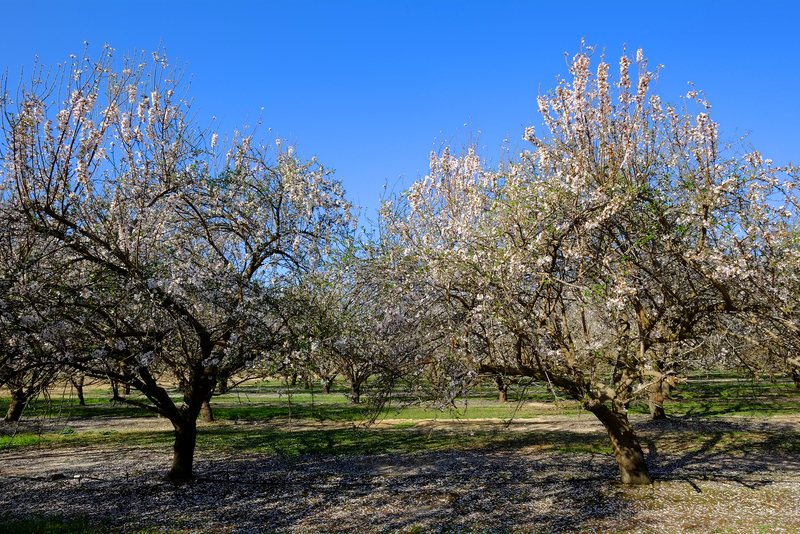 Many residents have hobby farms at their Orangevale homes and some Orangevale real estate is zoned for orchards. Orangevale is a great place to go to work and build a business. Its busy Chamber of Commerce helps local business owners connect with one another and thrive at weekly events. Construction and manufacturing are booming industries, and the unemployment rate is low. The community is serviced by Amtrak and several bus routes that connect residents to greater Sacramento, downtown amenities and the city pool, where classes are held throughout the year, since Orangevale stays warm and sunny most of the time. Compared to the rest of California, Orangevale real estate has a lower cost of living, lower fuel costs, lower average commute time, much higher graduation rate and much higher median income. Come explore the rolling green hills of Orangevale. Listing courtesy of Ken Lee Realty.